This protective air vest is the best horse riding body protection on the market. The lining is attached to the Catapulte competition air jacket and to the Darco air jacket thanks to a zipper. Product returns, exchanges and refunds are free for France. 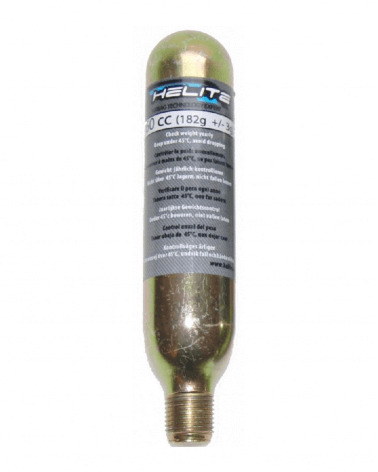 The airbag Helite Zip'in vest is sold independently from the jacket. Beware, the airbag Helite Zip'in has to be the same as the jacket. Beware, the airbag Helite Zip'in vest must not be worn alone. Sleeveless airbag lining made with wicking fabric. 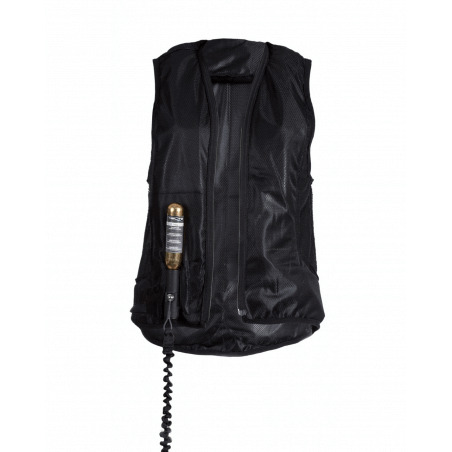 The air vest protects the most likely affected areas in a horseback riding accident. :- the spine - the vital organs. 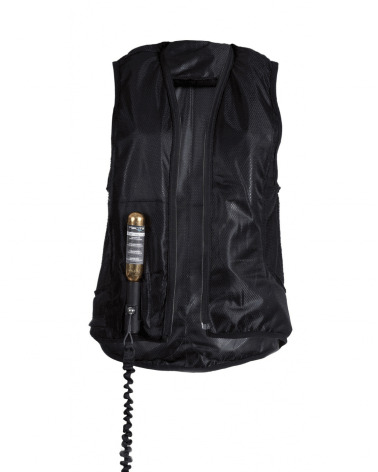 The air vest softened shocks and stiffen the neck and the base of the skull to minimize hyperflexion of the spine. Please read carefully the Hélite user guide when receiving the product. Upkeep : You can't put the Airbags in the Machine Washable. You can't put the Airbags in the Machine Washable.